I agree with Olivia Palermo - accessories make an outfit. And boy, does she know how to accessorize! She's been seen at various events (I love how she recycles, but manages to keep everything looking so fresh!) 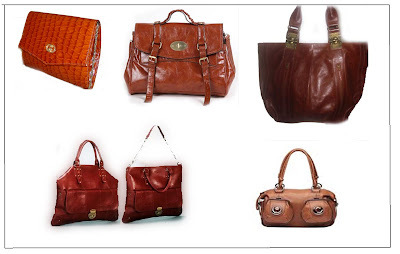 carrying a beautiful reddish-brown clutch. I LOVE that colour! 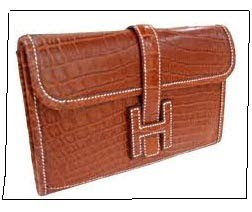 I did a little search, and found out that it is the Hermes Jige clutch. It comes in a variety of colours, but this colour is by far my favourite one!